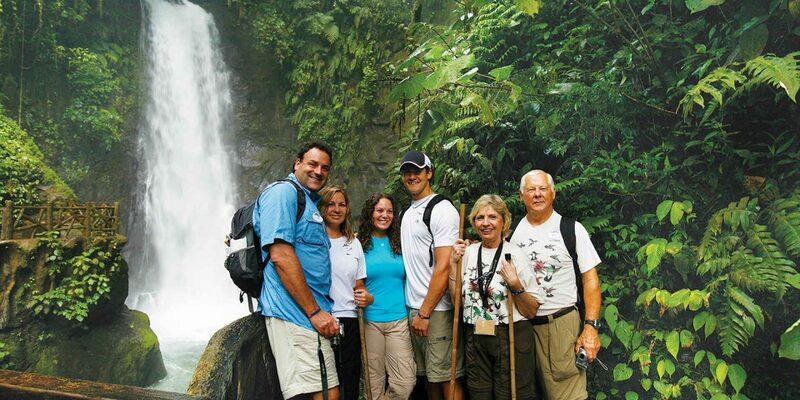 Adventures By Disney (ABD) offers group-guided family travel experiences to all corners of the world. Launched in 2005, Adventures by Disney not only makes vacation planning hassle-free — providing a single price for accommodations, land transportation and most activities and entertainment — but it also adds plenty of exclusive experiences along the way. Disney-trained Adventure Guides accompany each trip, and options can include Junior Adventurers activities and even adults-only time. 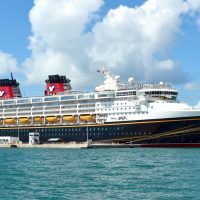 We”ve chosen our favorite Disney family adventures, offering opportunities to discover American cities, European destinations, and exotic locales. Explore two of Europe"s capital cities and more on one of Adventures By Disney"s most popular programs. 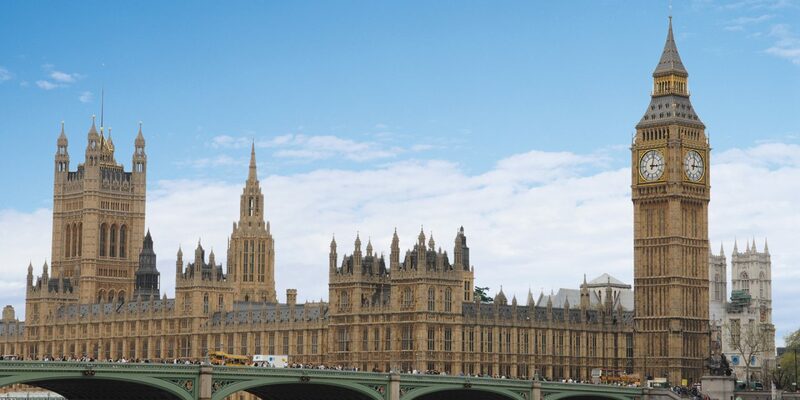 A wonderful introduction to Europe for families, the Disney adventure tour takes in the must-see sites of the cities, such as Westminster Abbey and the Changing of the Guard at Buckingham Palace, plus privately guided tours of the Tower of London and Windsor CastleÃ¢â‚¬â€Queen Elizabeth and the British royal family"s home. While in the Louvre in Paris, Junior Adventurers participate in an art detective game searching for clues in the artwork with the Adventure Guides, while adults can take in the masterpieces on their own. The program keeps it active with climbs to the top of the Eiffel Tower and NÃƒÂ´tre Dame in Paris, as well as a bike ride through the royal gardens of Versailles. This top-selling Disney family adventure is sure to evoke amore with an after-hours visit to Rome"s Vatican Museum and Sistine Chapel, where group members are literally the only people there. That"s right -- no crowds, just your group. VIP entry gets you up close to Michelangelo"s David and another VIP tour takes you through the Palazzo Vecchio while in Florence. 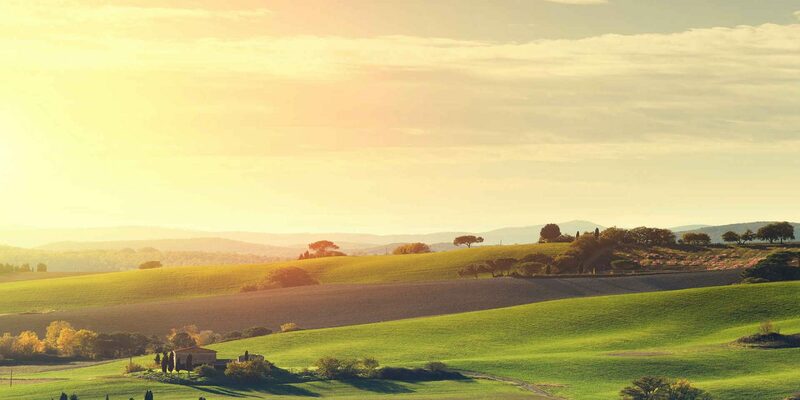 Enjoy the country"s fabulous cuisine with a private pasta-making lesson, followed by wine tasting for the adults on a private estate in the Umbrian countryside. Kids will delight in making their own traditional Venetian Carnivale masks in a private workshop, and during a Junior Adventure art detective game at the Doge"s Palace in Venice. The natural beauty of America is often overlooked, but the Adventures By Disney Wyoming tour allows families to experience the state"s magnificent natural treasures with an emphasis on the outdoors. 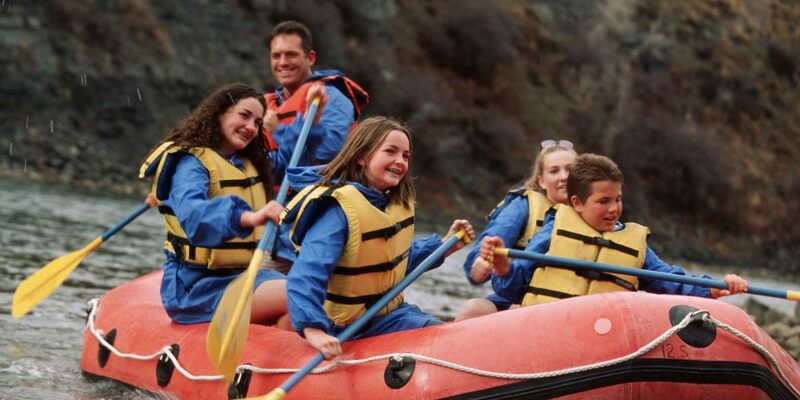 White-water rafting on the Snake River (Class II-II rapids) jump-starts the fun. A private, guided tour of West Thumb Geyser Basin and a full-day exploring The Lower Loop is part of your Yellowstone National Park discovery. Home base for three of the nights is the historic Brooks Lake Lodge, which is reserved for Adventures By Disney Wyoming guests only during your stay. Here, horseback riding through the mountains, fly-fishing, hiking, canoeing and archery are all part of the options. Yellowstone National Park evokes another kind of beauty with snow-covered mountains and steaming geysers. Spend five days and four nights with highlights including Ã¢â‚¬Å“mushingÃ¢â‚¬Â sled dogs and soaking in the Granite Hot Springs. Another western Disney adventure choice takes in the southwest with a naturalist-guided Grand Canyon tour and an off-road jeep tour of Sedona"s red rocks. Hike through Arches National Park and take a raft ride down the Colorado River (class I-II rapids). A Navajo guide tells tales of Monument Valley"s past while exploring that part of the region via four-wheel tour. Evoke your inner cowboy or cowgirl with a three-night stay at a working ranch (and winery) on the Colorado River that features a cowboy cookout, a Junior Adventurers dinner and movie night. Another option is a guided nature walk. Maleku tribe members bring their culture to life before the group heads to the Hidalgo Hot Springs, where they soak before dining outdoors. A whitewater rafting ride down the Tenorio River (Class II-III) is another adventure. Time on the beaches of Guanacaste includes stargazing, a catamaran ride and snorkeling. Do you have a child that is obsessed with the movie Ã¢â‚¬Å“FrozenÃ¢â‚¬Â? This tour brings them to the places that inspired the creation of the Disney animated movie, plus guests get to watch exclusive video content from the voice actors and filmmakers as they talk about how what you're seeing on these trips relates to the film. These videos are only shown on this Adventures by Disney trip. You get to explore the storybook village of Bergen, the inspiration for Anna and Elsa"s kingdom of Arendelle, and the kids will love the chance to learn folk dancing like Anna while on their trip. 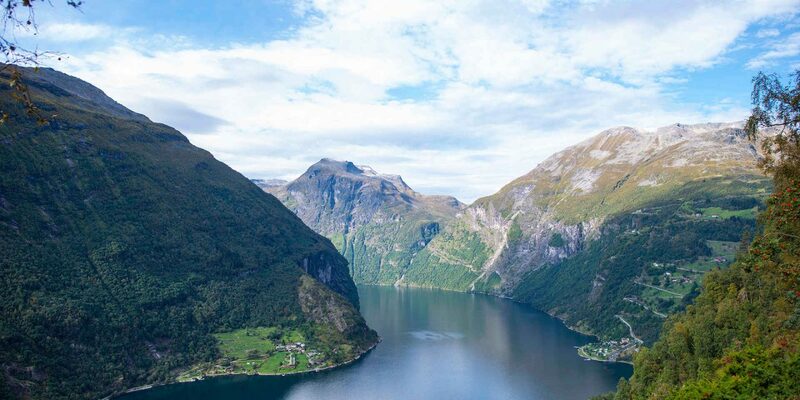 Beyond Ã¢â‚¬Å“Frozen,Ã¢â‚¬Â a private fjord safari on a speed boat includes the UNESCO World Heritage Site Naeroyfjord, while a local storyteller spins his tales of the land. A fisherman also brings the life in Norway alive while the group participates in rainbow trout fishing on Lake Loen. A trip up to Briksdal Glacier includes a raft ride on the lake and a chance to view the spectacular Seven Sisters Waterfall. A hike to a local farm provides hands-on fun with farm activities. A tour through Scotland brings to life another popular animated film, Disney Pixar"s Ã¢â‚¬Å“Brave.Ã¢â‚¬Â Just like with Norway, guests see the sites that inspired the film and watch exclusive video only shown on the Adventures By Disney Scotland trip. Such sites include the standing stones of Callanais and The Black Arnol House during a day trip to the Isle of Lewis. 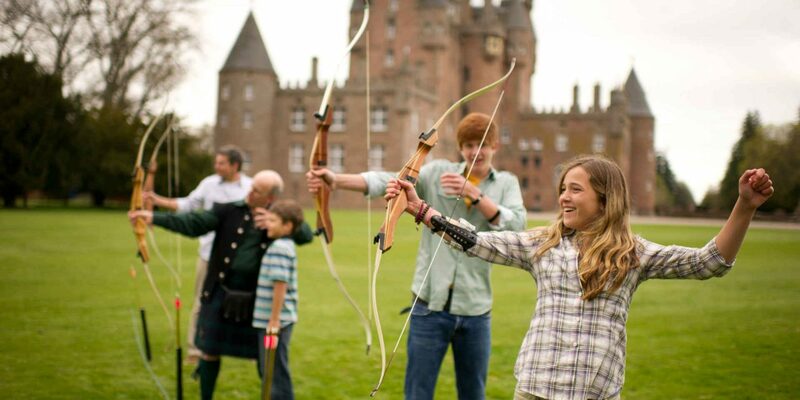 Kids get a chance to hone their archery skills like Brave heroine Merida with lessons at Rothiemurchus Estate, a privately owned, 25,000-acre Highland Estate. 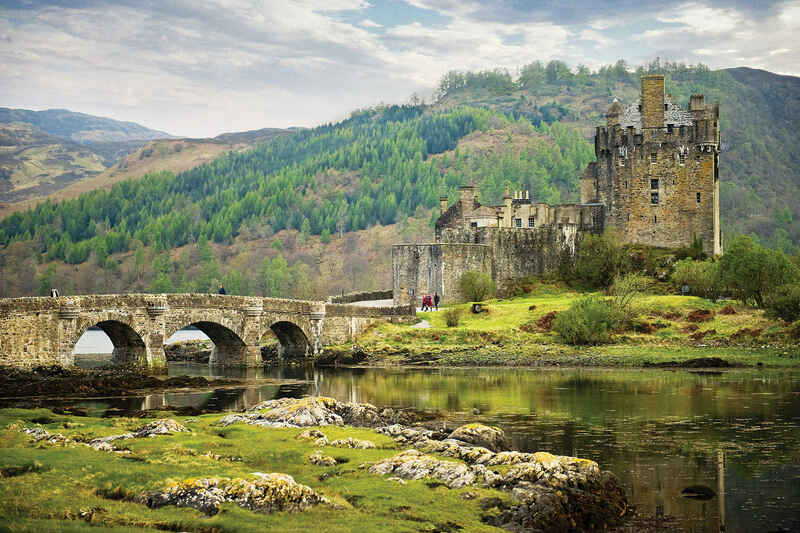 Castles abound on this trip with a privately guided tour of Edinburgh Castle (including the Crown Jewels and the Stone of Destiny), and other visits that include Dunnottar Castle (another Ã¢â‚¬Å“BraveÃ¢â‚¬Â inspiration) and Urquhart Castle with its views of Loch Ness. Families seeking a truly exotic locale will enjoy this Disney family adventure through Southeast Asia. Even the most jaded of teens will be wowed with an elephant ride through the temples of Angkor Wat. Also fun is the ride in a tuk-tukÃ¢â‚¬â€a covered caret pulled by a motorcycleÃ¢â‚¬â€during a Ã¢â‚¬Å“treasure huntÃ¢â‚¬Â at Angkor Archaeological Park. 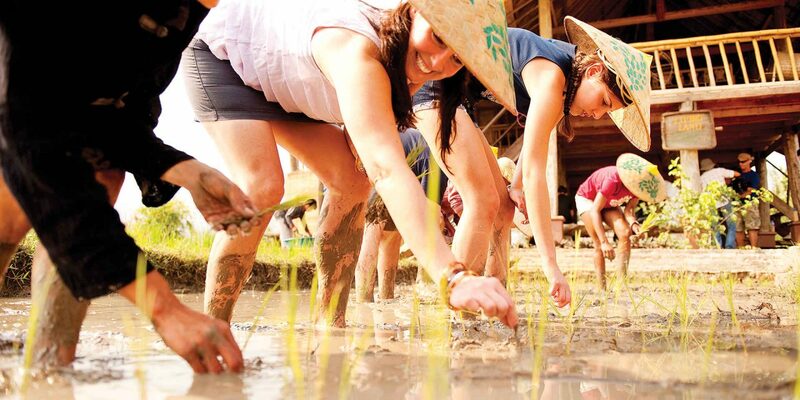 Immersion into the local culture has the group taking hands-on lessons in rice farming in Laos, visiting Hoi An"s central market with a chef before a private Vietnamese cooking class, attending a traditional water puppet performance, and learning Tai Chi in a private sunrise class at a local park in Hanoi. Everyone receives an embroidered Tai Chi uniform to take home. Part of Adventures By Disney"s Long Weekend itineraries, New York City guests are treated to such VIP access as behind-the-scenes tours of ABC"s Ã¢â‚¬Å“Good Morning AmericaÃ¢â‚¬Â at Disney"s Time Square Studios during a live taping of the show; the chance to perform on the legendary Apollo Theater"s stage in Harlem; and an after-hours tour at the Lower East Side Tenement Museum. A private tour of the New Amsterdam Theatre, a historic landmark, also gives guests a chance to explore the Disney Broadway costume and prop room and get to try on costumes from such shows as Ã¢â‚¬Å“The Lion King,Ã¢â‚¬Â Ã¢â‚¬Å“Mary PoppinsÃ¢â‚¬Â and Ã¢â‚¬Å“The Little Mermaid.Ã¢â‚¬Â And what visit to New York City would be complete without seeing a Broadway showÃ¢â‚¬Â¦ you guessed it, the group gets house seats to Disney"s Ã¢â‚¬Å“Aladdin,Ã¢â‚¬Â but with the added bonus of a dance class with Disney Teaching Artists to learn the opening number before the show and a talk-back with members of the cast following the show. 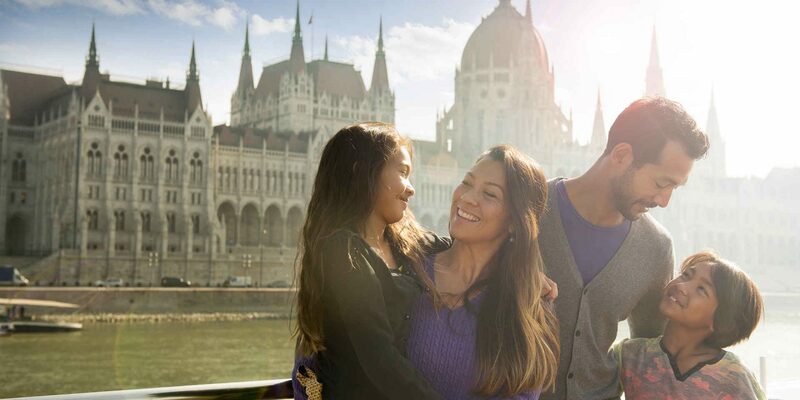 Disney has teamed up with AmaWaterways to launch Danube River Cruises. Sailing along the Danube in a 170-passenger river cruise ship, the itinerary features eight destinations within four countries. 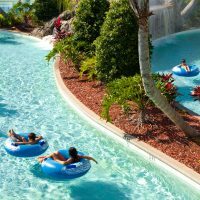 While onboard, guests have activities geared for adults, Junior Adventurers and teens. Eight Adventures By Disney Adventure Guides serve as hosts on the ship and in each port, where guests are taken off the beaten path within each city. Highlights include sites from scenes in the movie Ã¢â‚¬Å“The Sound of MusicÃ¢â‚¬Â in Salzburg, exploring Hohenwerfen Castle and a live falconry show, a bike ride through the Wachau Valley, and the Lazar Equestrian Park in Hungary. The Medieval Devin Castle in Bratislava (Slovakia) features the chance for guests to make their own candles, enjoy archery and other activities. There is also a marionette performance and a strudel making demonstration at Schonbrunn Palace while in Austria.